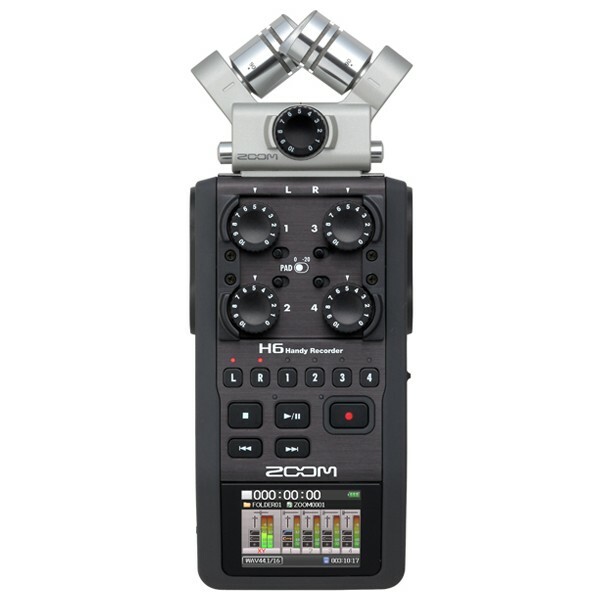 Mid-Side recording for film, video and television projects. MS (“Mid-Side”) recording: an incredible technique that allows you to actually adjust the width of the stereo image after it has been recorded, making it especially useful for film, video and television projects. Sound like magic? Read on. 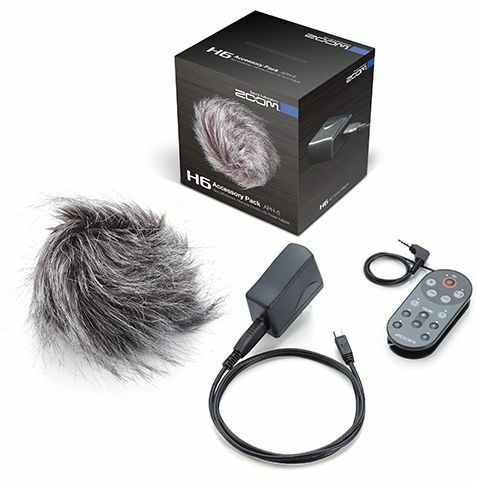 The MSH-6 comes standard with the H6 and can be used with the H5. 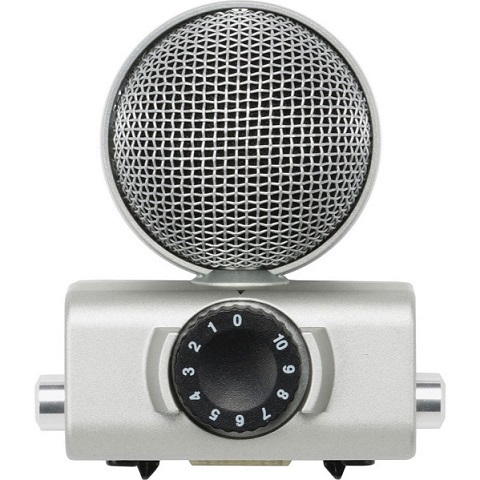 Although the MSH-6 MS capsule appears to be just one microphone, it actually contains two mic elements, positioned directly on top of one another. One of the microphones inside the MSH-6 is unidirectional (that is, it is mostly sensitive to signal coming from directly in front, and less sensitive to signal coming from behind or from the sides) while the other is bi-directional (that is, it is mostly sensitive to signals coming from directly in front and directly behind, and less sensitive to signal coming from the sides). The basic concept behind MS recording is that the Mid microphone picks up signal coming from the center, while the Side microphone creates ambiance and directionality by adding or subtracting information from either side. The Mid-Side technique works well whenever you need a variable amount of room sound. 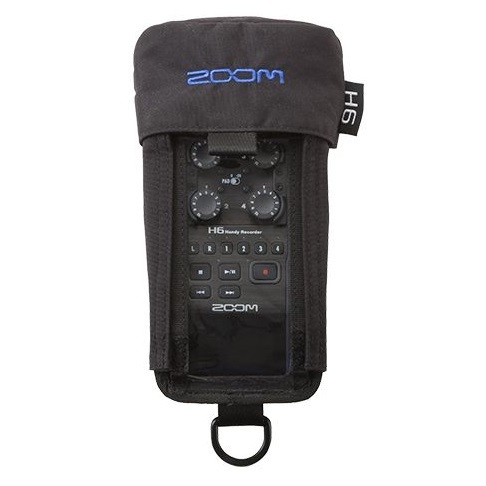 It can also be used for studio recording, and its convenience and flexibility make it a good option for rehearsal and live concert recording as well. Another benefit is that it provides total mono compatibility, making it an excellent choice for stereo recordings that may eventually be played back in mono, such as TV broadcasts.